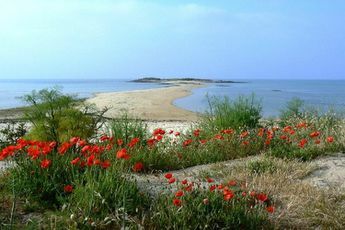 Dreamlike holidays await on the Breton coast at the Le Moteno campsite. The establishment welcomes you into a warm atmosphere just 200 metres from the Etel river. 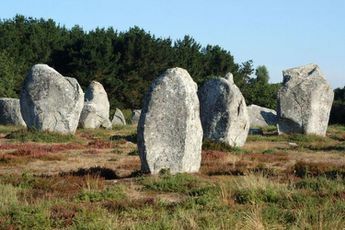 Le Moteno is located near several tourist sites, such as Carnac's megalithic sites (20 km) and Port-Louis and its citadel (14 km). 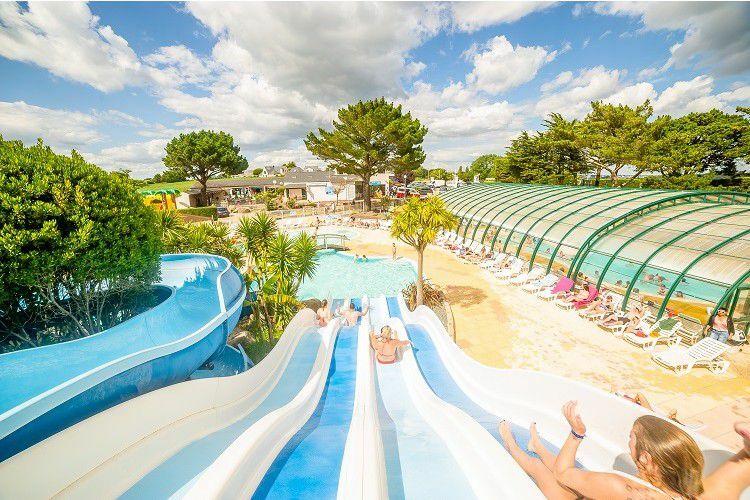 The campsite has an impressive water park with a covered pool, an indoor pool and a huge slide on which young and old can spend hours having fun. 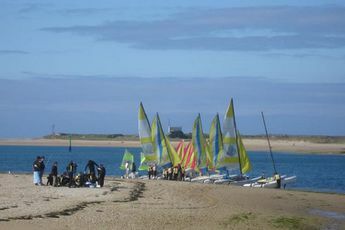 In peak season, the campsite offers activities for children and adults both in the day and in the evening. During their stay, children can enjoy themselves to their hearts' content in the play area or at the kids club. A fitness room and a sports area are also at your disposal. Holidaymakers have onsite internet access, a mini grocery store for shopping and a restaurant. During your stay, don't hesitate to explore the area and its surroundings. Discover the citadel, the bastion tower or the cannonball park at Port-Louis, and take in the beauty of the river Etel and its flora and fauna. Auray Train Station (20 km). Nearest town Plouhinec (5 km). The Le Moteno campsite welcomes you, 200 metres from the Etel river, to Southern Brittany. The river Etel is a veritable natural paradise. Discover an undisturbed flora and fauna, traditional stone houses, a marina and beautiful, wild inlets... Its natural features are perfect for exploring! 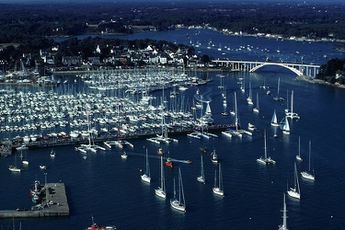 Not far from here, you can take in the coastal resorts of Lorient, Quiberon and Carnac, Discover their charm, history and legends. Treat yourself to unforgettable holidays in the Morbihan !